Your company did an outstanding job! Every guide was excellent. Young men and women of great character and experience! They were great! Knowledgeable and not overbearing. Good natured & good with the kids. Exceeded our expectations! This backcountry trip exceeded all expectations and pushed our limits the perfect amount. St. Elias Alpine Guides exceeded my expectations in every way… and my expectations are of utmost competence, knowledge, and professionalism. 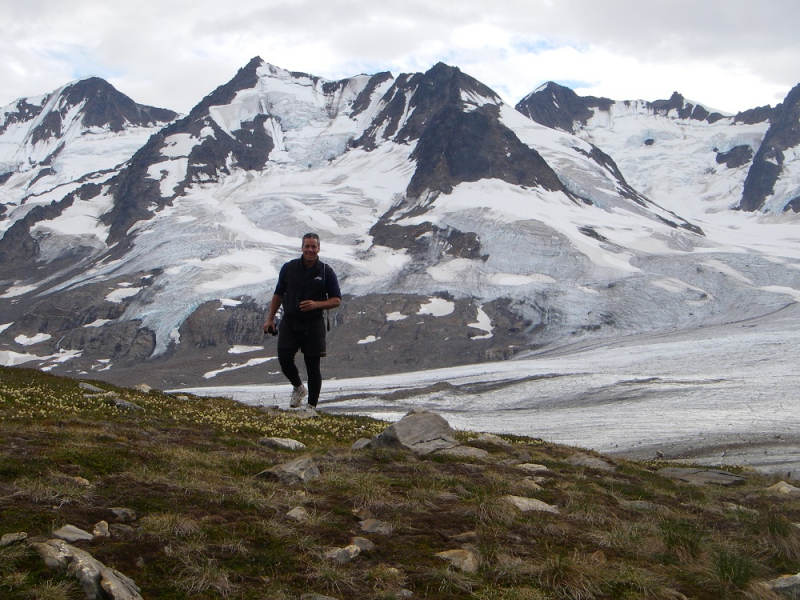 St. Elias Alpine Guides provide professional, safe, fun, and beautiful trips. They will take care of you and take you to wonderful places! 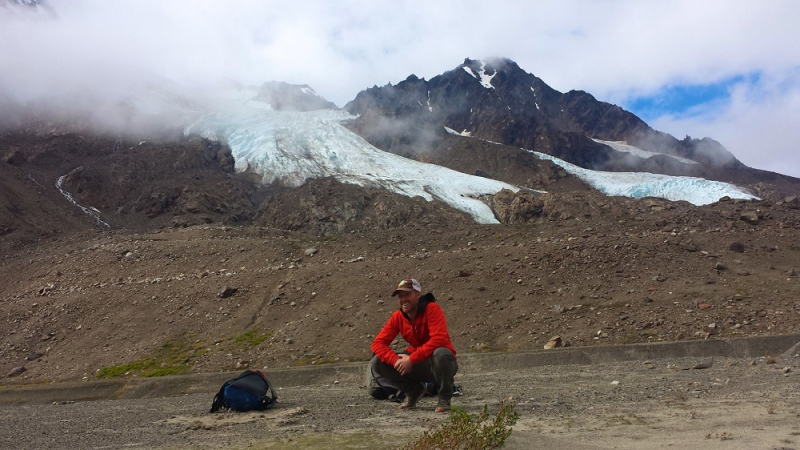 If a rugged Alaska backpacking trip, full of impressive mountain scenery, glacier travel, and only moderate elevation gain sounds like your kind of adventure, this is the trip for you! Starting out and ending up at the Iceberg Lake airstrip, this loop circles around a prominent collection of mountains, and ends back at the start point. 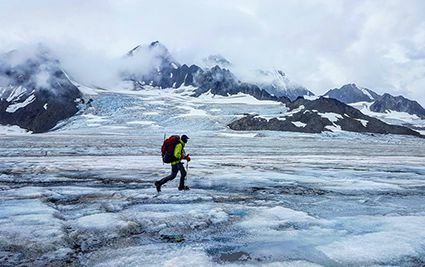 With the same start and end points and a “layover day,” tired legs or interesting side-hikes can easily be accommodated, as the itinerary is easily modifiable. 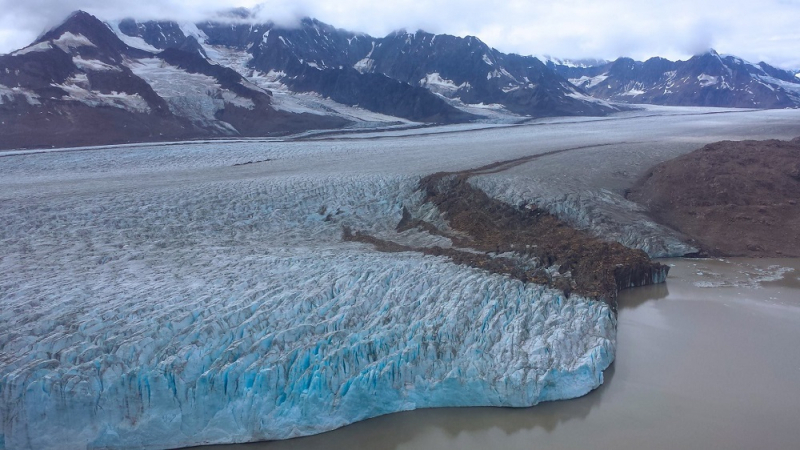 Combining glacier travel with the rugged beauty of the Chugach Mountains, this trip offers incredible glacier scenery even from the airstrip. 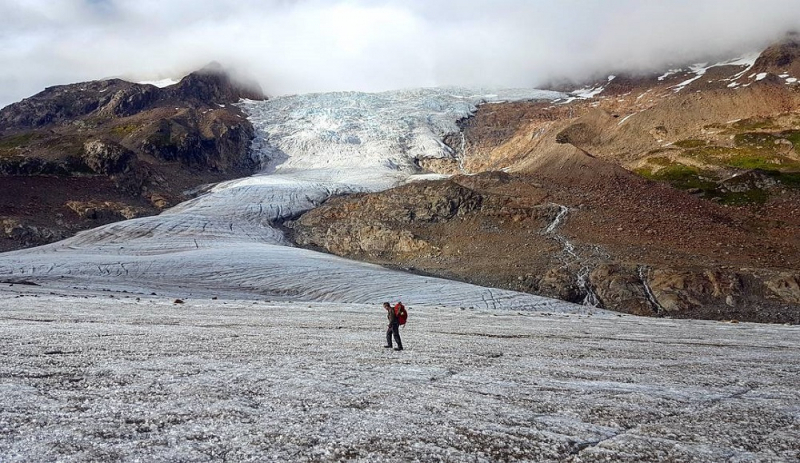 As you traverse the glacier, the mountain views get even more stunning and impressive with every stride. 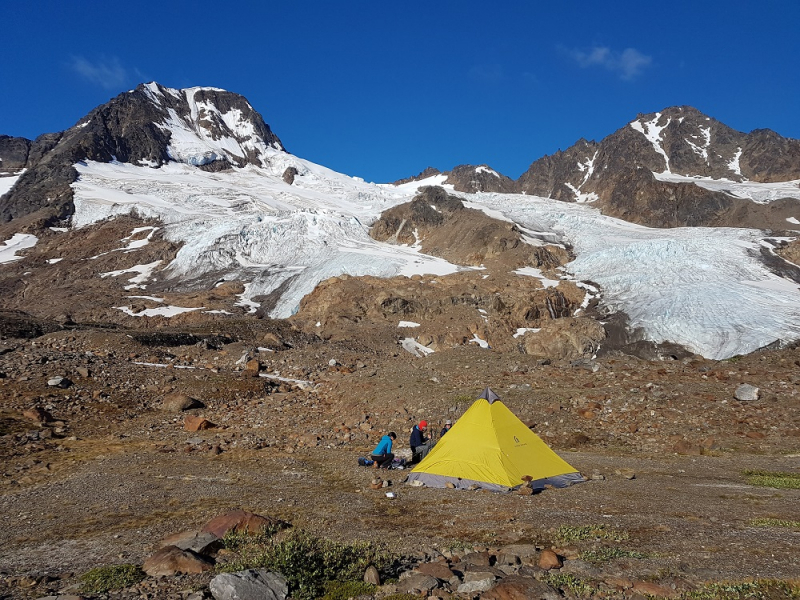 Camping on the glacier provides an unforgettable experience, staring up at the Gothic peaks of the Chugach. 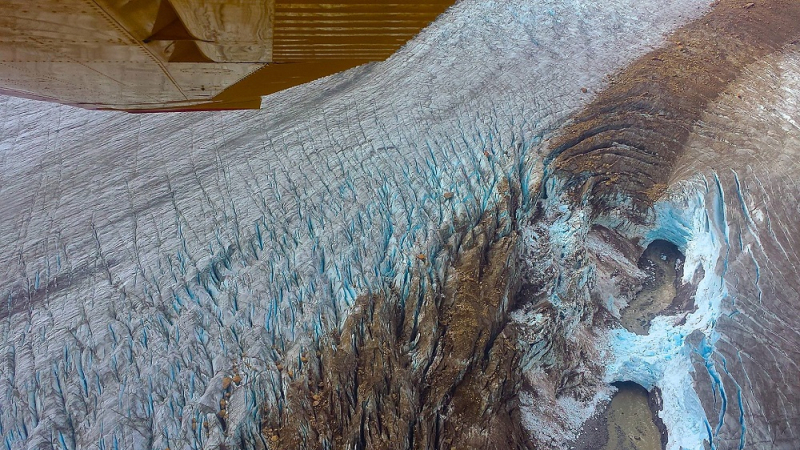 The latter half of the trip involves more glacier travel, as well as tundra greenery and a rocky glacial moraine landscape. 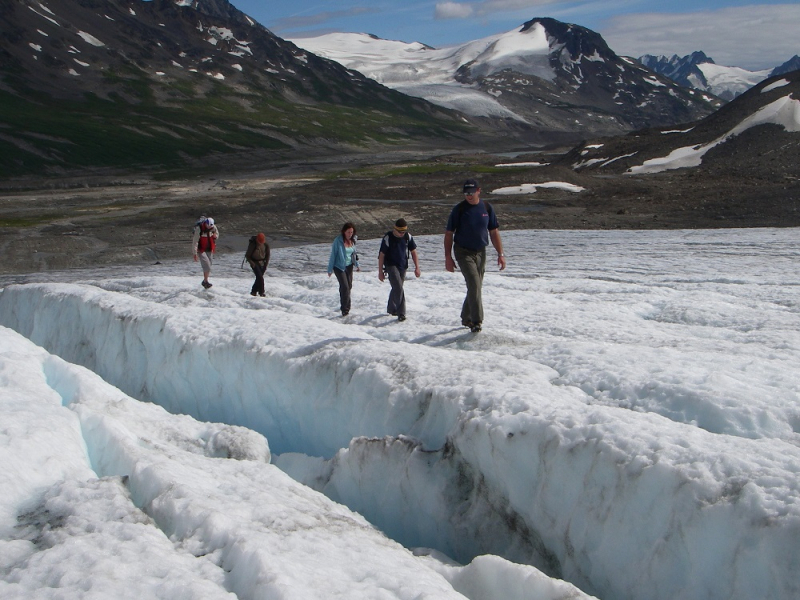 Side hike opportunities to explore glaciers, neighboring peaks, or high alpine lakes cap off this amazing trip! 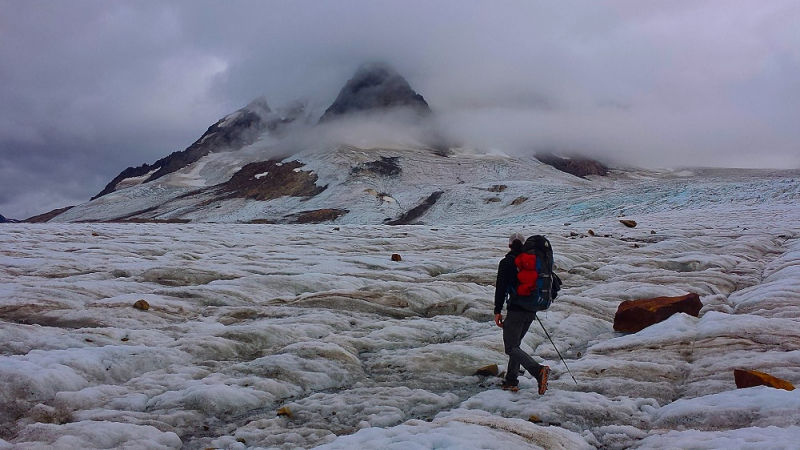 For a taste of true Alaska backcountry backpacking, the Chugach Mountain Circuit can’t be beat!